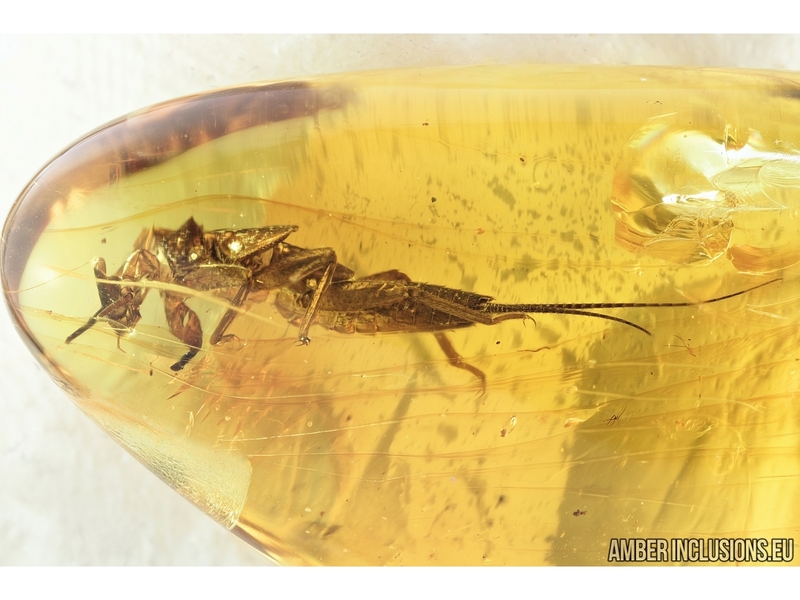 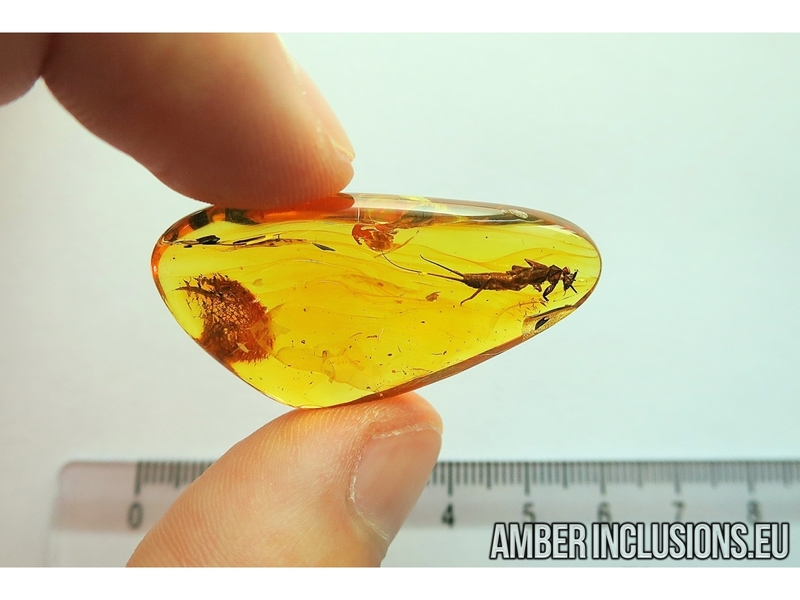 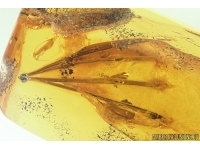 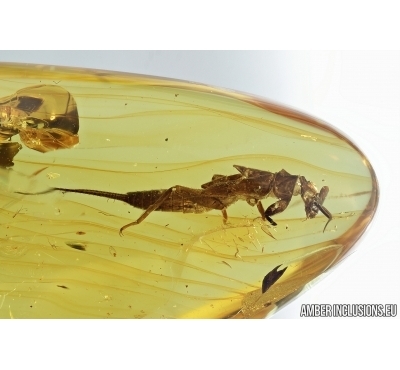 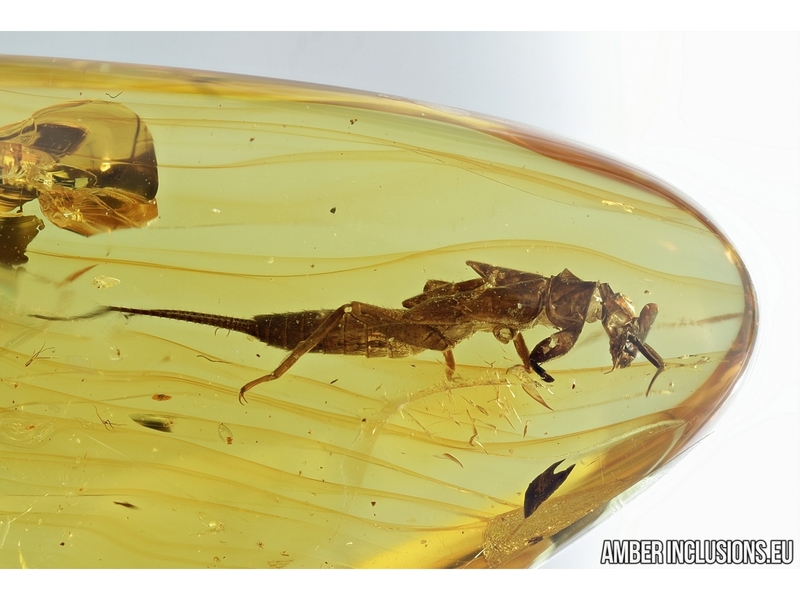 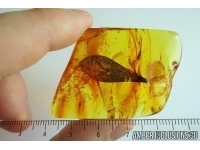 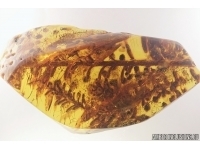 Baltic amber stone with fossil inclusion - Rare Stonefly, Plecoptera Exuvia. 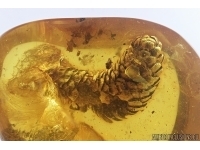 It weighs 4 grams. 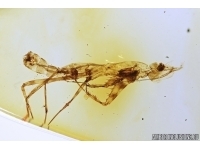 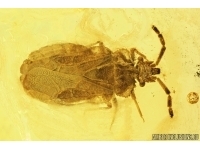 Measurements of stone 39x20x10mm, length of stonefly exuvia ~ 17mm.